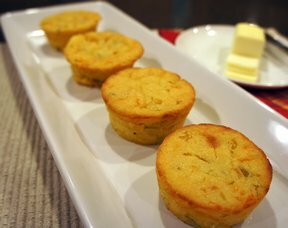 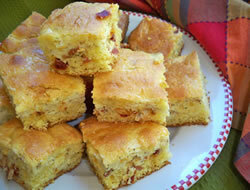 A dense corn muffin that has a little something extra with the green chilies. 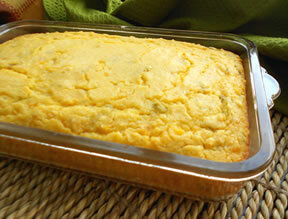 Cream style corn add a little more texture where the sour cream keeps everything moist and delicious. 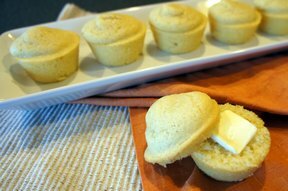 Pour into greased muffin cups and bake 30 minutes at 350°.